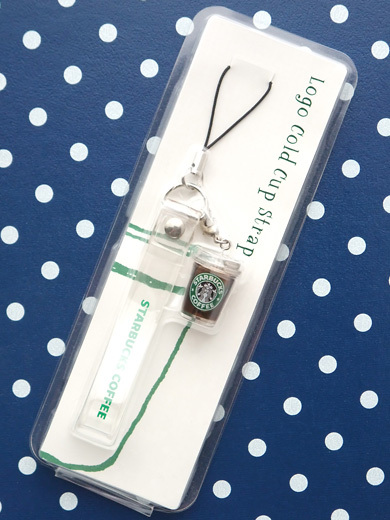 Starbucks do it again, iced coffee cell phone charm… for summer! 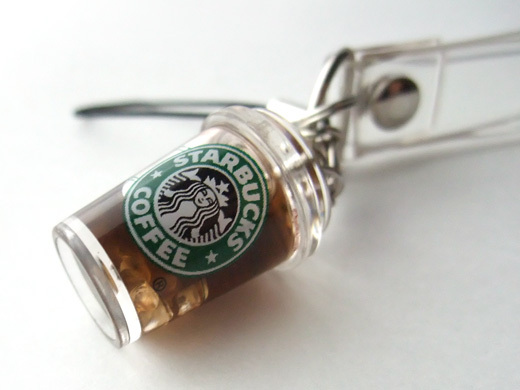 Can you see tiny ice cubes in the coffee? how much is this in japan? can i get those online? how much is this? can i order this online? Uwah! This is so kawaii! Is it possible to grab one online? how much is this? how can i get this online?